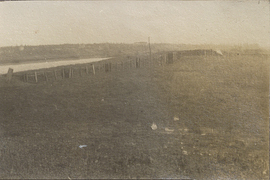 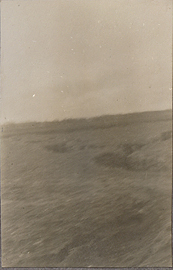 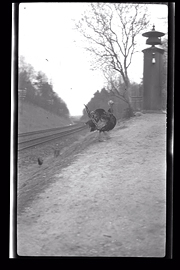 Turkey near a railroad, negative. 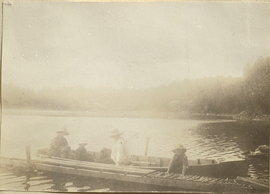 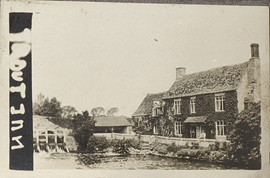 Two adults and two children in a boat at a dock, photograph. 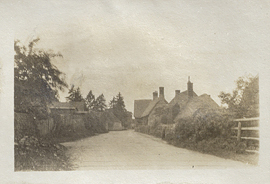 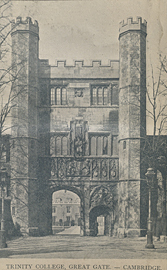 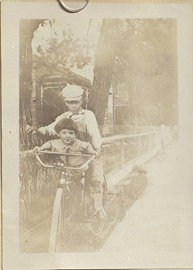 Two Boys on a Bicycle, photograph. 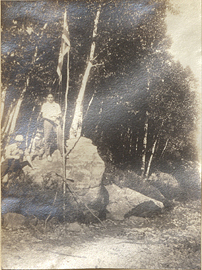 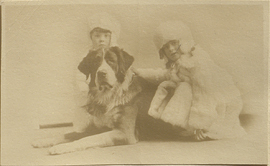 Two Children and a Dog, photograph. 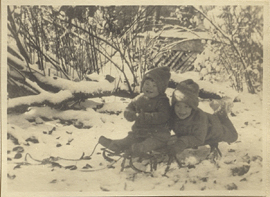 Two Children in the Snow, photograph. 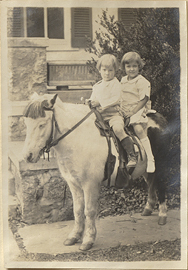 Two children riding a pony, photograph. 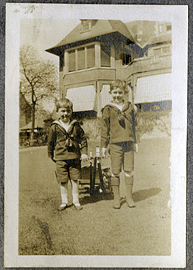 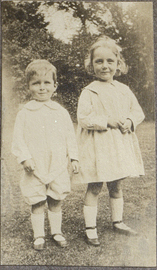 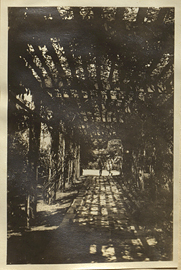 Two children standing in a garden, photograph.